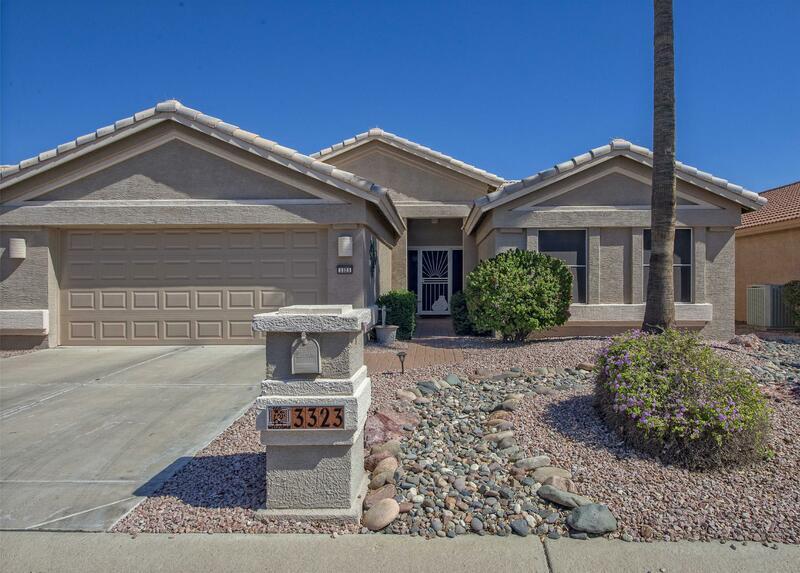 All PEBBLECREEK UNIT TWENTY homes currently listed for sale in Goodyear as of 04/26/2019 are shown below. You can change the search criteria at any time by pressing the 'Change Search' button below. "Ready for you buyers. Updated kitchen cabinets, appliances and counters, Baths both updated. Plus new AC in 2013. Home has been lived very gently original owner. Shutters, ceiling fans, extra insulation, Water softener. solar tubes, pigeon proofing. Owners have maintained beautifully. Backyard has water feature and very nice landscaping. List of furniture available for sale outside of escrow"